Google has released Go Cloud, an open source project featuring library and tools for development in the Cloud, with the aim of making Go language (Golang) the choice for developers in building portable cloud applications. 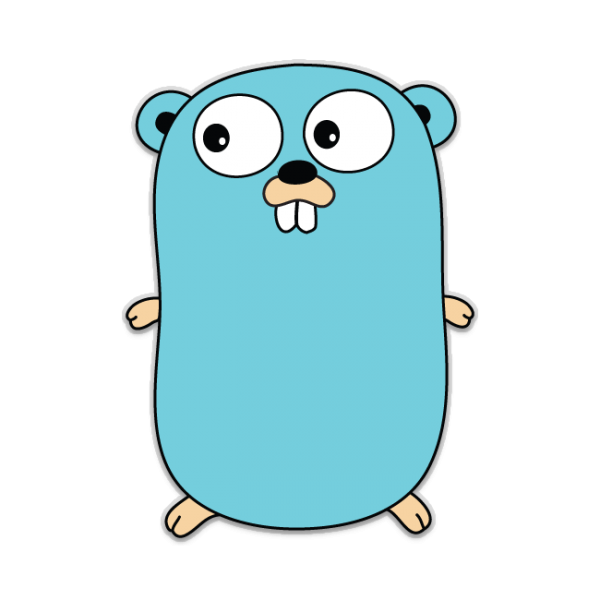 Golang will then serve as a staple of cloud application development that can be ported across different clouds, as it offers advantages, such as low latency and built-in concurrency. As Golang is gaining more grounds, the company is looking to help organizations deploy robust applications in multi-cloud and hybrid-cloud environments with the aid of the language, and to enable these businesses migrate their workloads between cloud providers without significant changes to their codebase. Go Cloud, will serve as open generic cloud APIs, that will help developers to write simpler and more portable cloud applications. And also sets the foundation for an ecosystem of portable cloud libraries to be built on top of generic APIs. It will enable organizations to preserve their long-term flexibility for multi-cloud and hybrid-cloud architectures, as applications can be migrated to cloud providers that best meet their needs. While the common services used by cloud applications form the generic APIs which will work across the cloud providers, Go Cloud also offer blob storage, MySQL database access, runtime configuration, and an HTTP server configured with request logging, tracing, and health checking. The support for Google Cloud Platform (GCP) and Amazon Web Services (AWS), which are the most-used services across cloud providers makes deploying a Go application to another cloud simple and easy. Google recommends following the tutorial for those who wish to get started with Go Cloud, and then trying to build an application. For those already using AWS or GCP, they can try migrating parts of theirr existing application to Go Cloud. And those using a different cloud provider or an on-premise service, can extend Go Cloud to support it by implementing the driver interfaces. Albeit, the project requires contributors to sign the same License Agreement as that of the Go project itself.